© Copyright 2014 Stephan Eicke. 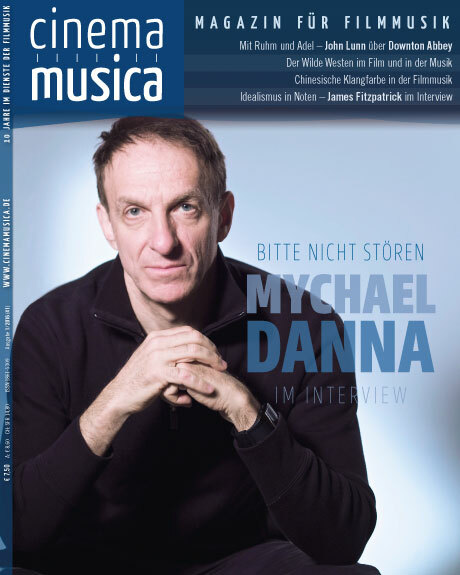 Stephan Eicke worked for the only European film music magazine, Cinema Musica, for nine years, four of which he served as the editor in chief. 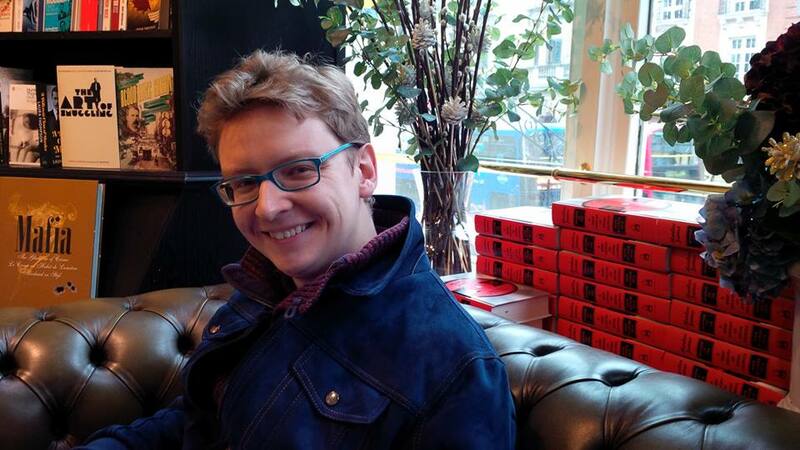 In the course of the years, he has written countless articles and reviews as well as conducted dozens of interviews. Here are only two writing samples. 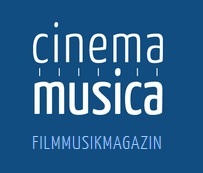 Stephan Eicke hat neun Jahre für das einzige europäische Filmmusik-Magazin, Cinema Musica, gearbeitet, vier davon als Chefredakteur. Im Laufe der Jahre hat er zahllose Artikel und Rezensionen geschrieben sowie dutzende Interviews mit Komponisten geführt. Hier sind nur zwei Beispiele. 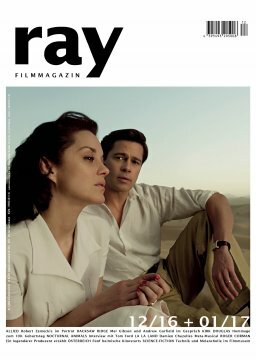 Every month, Stephan Eicke publishes a column on the topic of film music and sound design for the renowned summer academy Media Sound Hamburg. 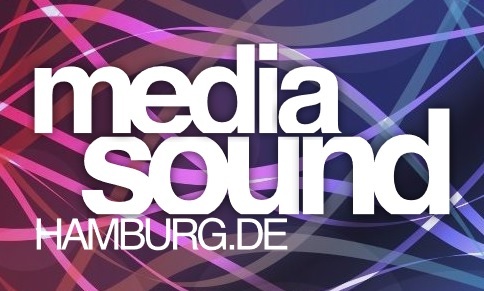 Jeden Monat veröffentlicht Stephan Eicke eine monatliche Kolumne über Filmmusik und Sound Design für die renommierte Sommerakademie Media Sound Hamburg. 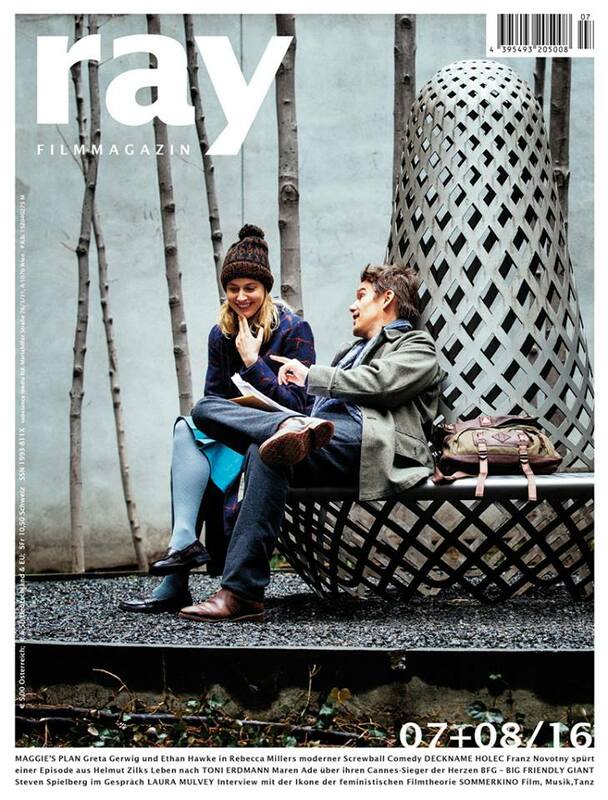 Over the course of his work life, Stephan Eicke has written articles, essays, reviews and conducted interviews for several magazines, among them ray, Cinema Musica, and Spatting Image. Beneath is an overview of the magazines which featured his articles from 2008 to 2016 only. 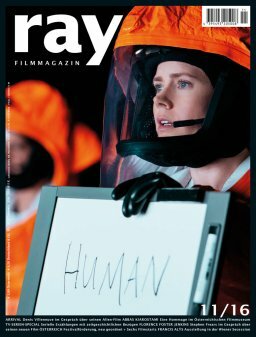 Im Laufe seines Arbeitslebens hat Stephan Eicke für mehrere Magazine Artikel, Essays und Rezensionen geschrieben sowie Interviews geführt. 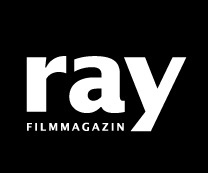 Zu ihnen gehören ray, Cinema Musica, und Spatting Image. Unten stehend ist eine Übersicht der Publikationen von 2008 bis 2016.